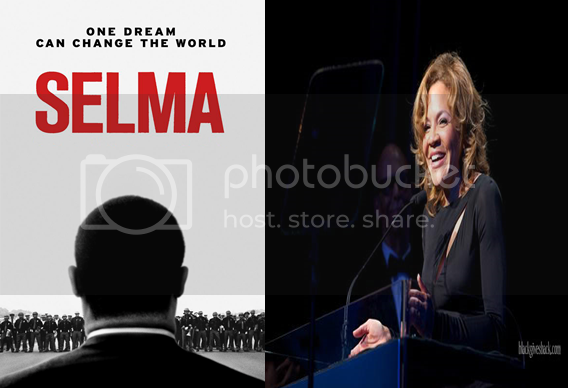 An unprecedented effort has brought together 27 African-American business leaders to create a fund for 7th, 8th and 9th grade NYC students to see the Golden Globe-nominated film “SELMA” for free in participating theaters. The response has been overwhelming. NYC has completely sold out and new cities are joining the initiative. “During New Year’s weekend, Charles Phillips reached out to me and shared that a group of business leaders were trying to create a fund for NYC students to see the film Selma. The minute he told me about it, I was in. I didn’t need to know much else. There were more calls and lots of conversation back and forth via email on what this effort would look like, how we would spread the word and find others who were interested. The effort got up to speed pretty quickly and out of this, 27 business leaders put up $10,000 each. Our biggest concern was that we wouldn’t find enough kids to get them to take advantage, but New York is completely sold out. We funded 27,000 tickets and the demand was well over 100% of that. That’s a testimony to the donors engaging their financial and social capital, as well as tapping their networks to get the word out. Other cities who have joined this effort include Boston, MA; Nashville, TN; Philadelphia, PA; San Francisco, CA; Sarasota, FL; and Westchester, NY. More cities will be announced soon. Visit http://selmastudenttickets.com/ for more information.